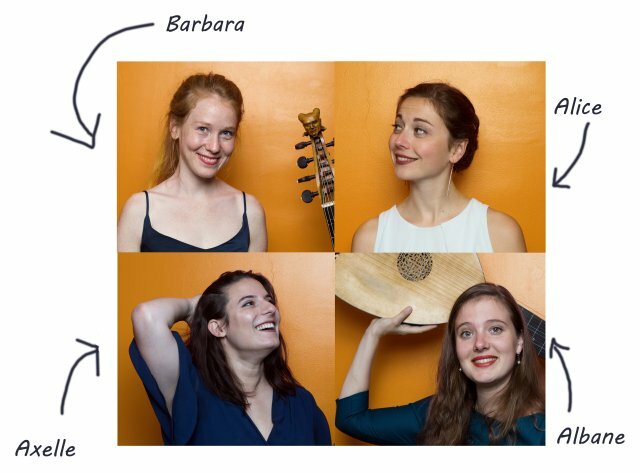 It’s been more than three years since the creation of the ensemble, three years of musical complicity, many past and future concerts… It is time for Les Kapsber’girls to achieve their first CD ! 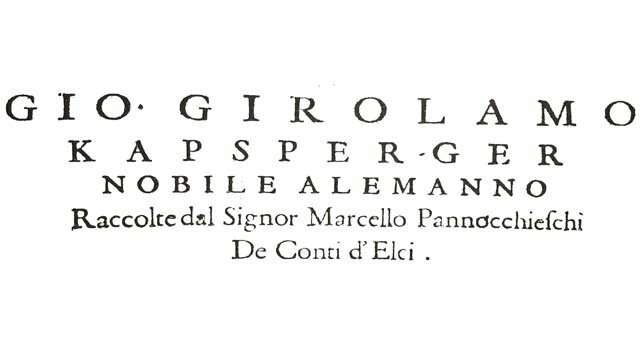 For this first sound recording project, Hieronymus Kapsberger– the composer who has inspired the ensemble’s name (!) – will be honoured. 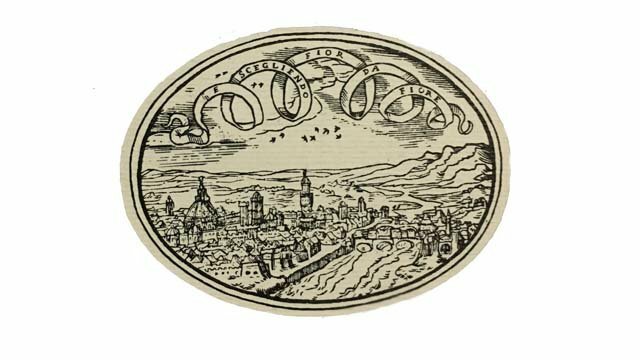 The CD will contain Villanelles for one or several voices and instrumental music of the Italian composer. In short, acolourful program around a repertoire that the Kapsber’girls never tire of and that they hold close to their hearts. And this is where we need you… ! The release of a CD is not at all a small issue, it’s an extraordinary adventure, which demands patience, tenacity, personal investment and… financing ! But it is also a human adventure, the artists never work alone: sound-engineer, artistic adviser, host, press officer, etc., are there to make the project possible. To realize this first sound recording project, the Kaps’ must therefore raise the funds necessary to finance an inevitable step 😉: the whole production. The post-production will be covered by the record company. To continue to participate in the crowdfunding Ulule, even when the goal has been achieved, will help the ensemble to nourish and develop their artistic project thanks to a more efficient communication and diffusion (particularly concerts to launch the CD, publicity, visibility on social networks) and also for the purchase of equipment (music scores, music stands, sets,...). under the leadership of Albane Imbs, while the four musicians studied in the Conservatory (CNSMD) of Lyon. 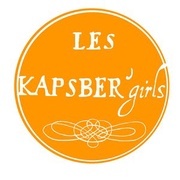 Les Kapsber'girls are looking for a new key to the interpretation of historical sources. Inspired by various traditional repertoires, the four musicians find new pathways to play with this genre by taking a more transversal look at the works of the XVII and XVIIIth centuries. On the agenda are the energy and vitality borrowed from “popular” music, multiple colours pulling in the sound of current music styles and a febrile desire to search for the new in the old. 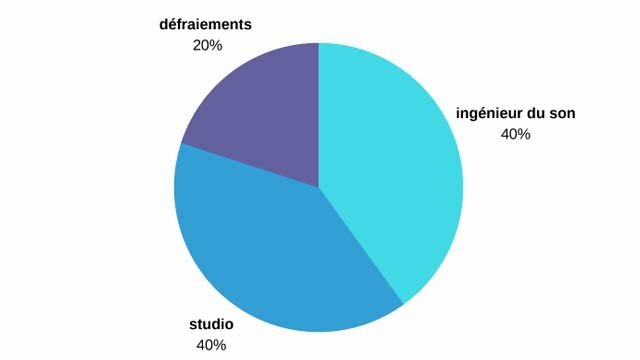 In 2016-2017 Les Kapsber’girls benefited from artistic residencies at the Académie Bach (Arques la Bataille, Fr.). Their first two concerts were unanimously rewarded by the critics and have had a very warm reception from the public (Journées du luth, saison Jeunes Talents, Festival Européen Jeunes Talents, Labeaume en Musique, Anacréon...). For the season 2016/17 their program La Finta Pazza has been nominated “best profane chamber concert” and Les Kapsber’girls receive the Putti d’Incarnat by Operacritique alongside ensemble Poème harmonique. All our warmest thanks by mail, on our site and on our facebook page !